In our last post, we just began to scratch the surface with Colorado gun law numbers and information. 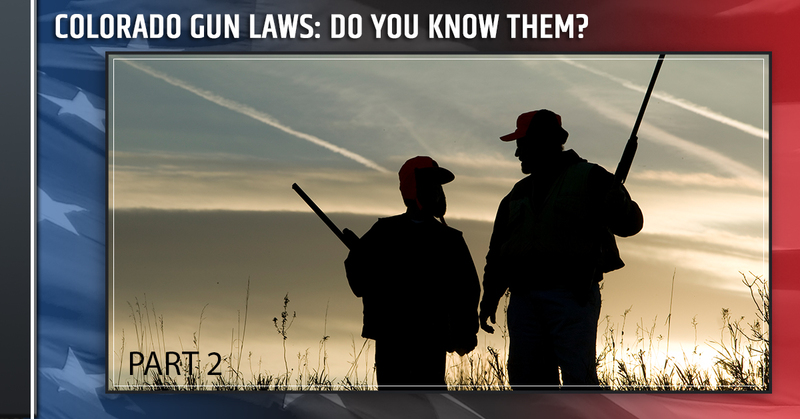 In today’s post, we’ll delve further into the numbers and information to keep you educated in Colorado gun laws. When you own a gun, it’s imperative you know the ins and outs of the law because it’s a huge responsibility. Even gun owners who’ve been in the state for a while now don’t consider attending a gun law seminar, but it will help you navigate the system if you ever have any issues. At Liberty Firearms Institute, we want gun safety to begin with being an educated gun owner. Ignoring gun laws is not a legal justification. The legal system can act harshly against gun owners. Even responsible, law-abiding gun owners face the legal system daily. 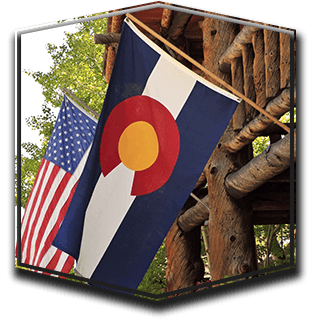 What are the requirements for a Colorado concealed weapons permit? You must be able to demonstrate handgun competency. You must be a legal resident in Colorado. Has not been convicted of perjury. Doesn’t abuse drugs or alcohol. Does not have a pending or current protection order. The permit is $52.00, may take up to 90 days to process, and is valid for five years. Where are guns allowed in Colorado? State national forests and state parks. All areas of the state, except those that are posted. Where aren’t guns allowed in Colorado? Public schools – Elementary, middle, junior high, and high school. Public buildings that have a fixed security area, such as a courthouse. Any place where it’s posted and/or prohibited by federal law. Don’t carry in a bar. Although you can carry a gun into a bar in the state of Colorado, you may want to think twice about it. If you’re drinking, carrying a gun can become complicated. If an altercation arises and you use your gun or flash your gun, since alcohol is being consumed, it doesn’t help your case. It’s hard to explain why you needed your gun in the bar, and the scenario just looks bad on your part. Don’t open carry if you’re legally prohibited. Open carry is legal in the state of Colorado without a permit, yet people still carry when they are legally prohibited — just don’t do it! If you’re a convicted felon, have a domestic violence conviction or protection order against you, were dishonorably discharged, or an illegal immigrant, you cannot open carry. Many people like to reference the “make my day” law or the Castle doctrine law that allows legal residents to defend themselves and others on their property with deadly force from either armed or unarmed intruders. There are so many facts and information surrounding Colorado gun laws, that we’ll extend this into a third part, so stay tuned. For gun safety classes and the most state-of-the-art shooting range in Colorado, visit us today!